Main website: www.sydneycytometry.org.au (general information about the facility). Internal website/wiki: https://wiki.centenary.org.au/site/sc (information for users, protocols, instrument configurations). Bookings: https://au.ppms.info/centenary (make instrument bookings and report incidences). User fees: https://sydneycytometry.org.au/pricing (the facility charges user fees, depending on the type of user and the level of support and training required. A user meeting will be arranged to discuss the project and agree upon appropriate training. Experiments can begin as soon as biosafety approval has been granted. You can arrange a meeting by submitting a new project request or by emailing us. New users must register via the Sydney Cytometry PPMS page, and once an account has been created, complete the biosafety documentation. Step-by-step instructions for requesting an account, training, and biosafety approval via PPMS are available at https://goo.gl/VJvoIp. If your lab already has an approved biosafety protocol, you can request to be added to the protocol by emailing info@sydneycytometry.org.au. All training options can be found under the 'Request' tab in PPMS. If an induction to the facility (CI or CPC) has not previously been completed, this will be included during training. Instruments cannot be booked until biosafety approval has been granted (see step 1) and specific instrument training has been completed. 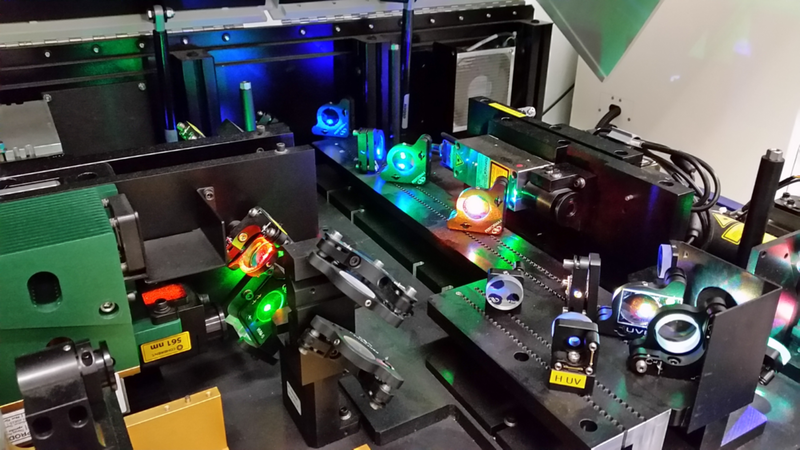 For cell sorting experiments, the instruments are generally run by trained operators. Training of users on the cell sorters isn't typically offered, but experiments can be booked through the online form (see 'request a sort' in step 4 below). 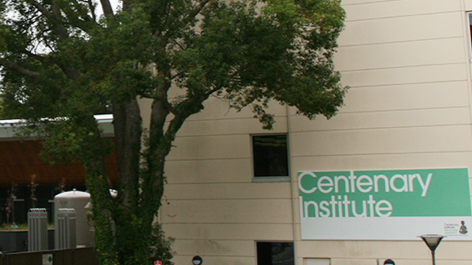 The Sydney Cytometry core facility has two laboratories: one in the Charles Perkins Centre (CPC), and one in the Centenary Institute (CI). Details for gaining access (for new or existing users) to each can be found at the links below. Requesting access to the CPC or CI facility can be submitted after training is complete. To gain access to the CPC, a facility induction is required. Normally this is done during instrument training. If you need an induction separately, instructions can be found in the 'CPC ACCESS' link below. Additional information regarding CPC facility access for USYD personnel can be found on sharepoint (unikey login required), or for CI personnel can be found on the wiki (CI login required). Instruments can be booked using the PPMS system. Bookings can only be made after users have been trained on, and approved for a specific system. Instrument availabilities (even if not approved for use) can be viewed under the 'Schedules' tab. Cell sorting bookings can be requested through the online form. Like any instrument, sorting requires prior biosafety approval before requesting a sort.